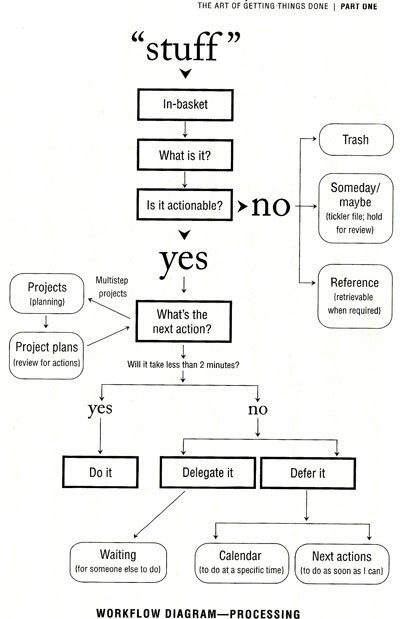 The culmination of my “git ‘er done” year is that I want to fully implement the Getting Things Done system in my life. 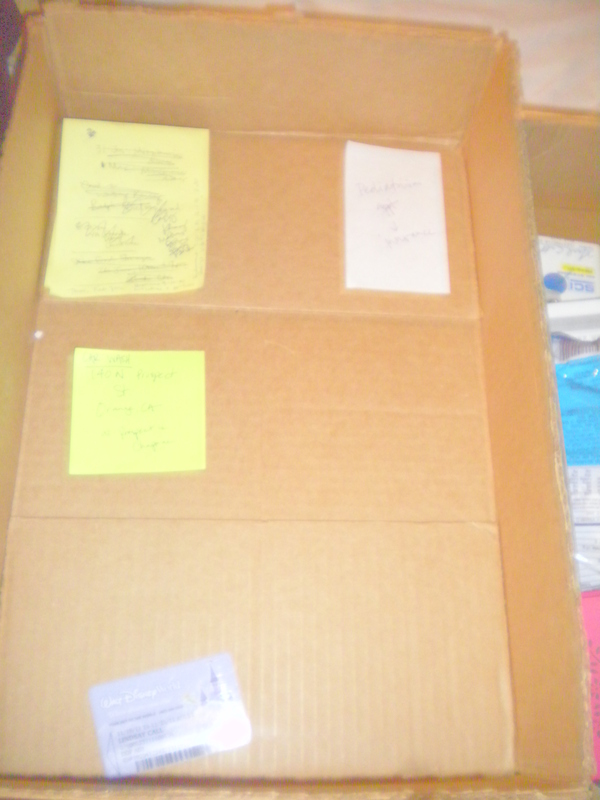 So I’m going to document the stages I’m going through over the next few weeks (before 2011 really ends). I’ve already covered Phase 1: Collecting. It’s really all about the next action decision, which is another thing that I like about this method. I am notorious for jotting down a quick to-do/reminder like this one (that has been at the top of my tasks list since 2010): Roth IRA conversion. But have I converted my old 403b to a Roth IRA yet? No, because that’s not really an action item. It’s more of a multi-step project that I know will take time, so I keep putting it off (although from a financial perspective 2012 is going to be the best year for me to do this, so my procrastination has actually been beneficial). Now that I have “processed” that item, it looks like this on my list: Call Vanguard rollover specialist at 800-523-9442 to discuss next step for Roth conversion. It’s specific and actionable (even though I still don’t want to do it because I hate the phone). I don’t think I’ve ever had a surface in my room look that clear and uncluttered (as many old roommates can confirm). But I’ll tell you, I hit a snag. Maybe snag isn’t the right word . . . it’s something more like a HUGE emotional barrier. Which is why this is only part one of processing. It’s a work in progress — I may need more counseling before I’m through :)! More on that later.